Your privacy is important to Product Packaging Innovations ABN 15 870 494 700 and its subsidiaries and branded products (referred to as 'we' and 'us' in this privacy statement). This privacy statement provides information about the personal information that we collect, and the ways in which we use that personal information. This website is provided 'as is' without any representations or warranties, express or implied. 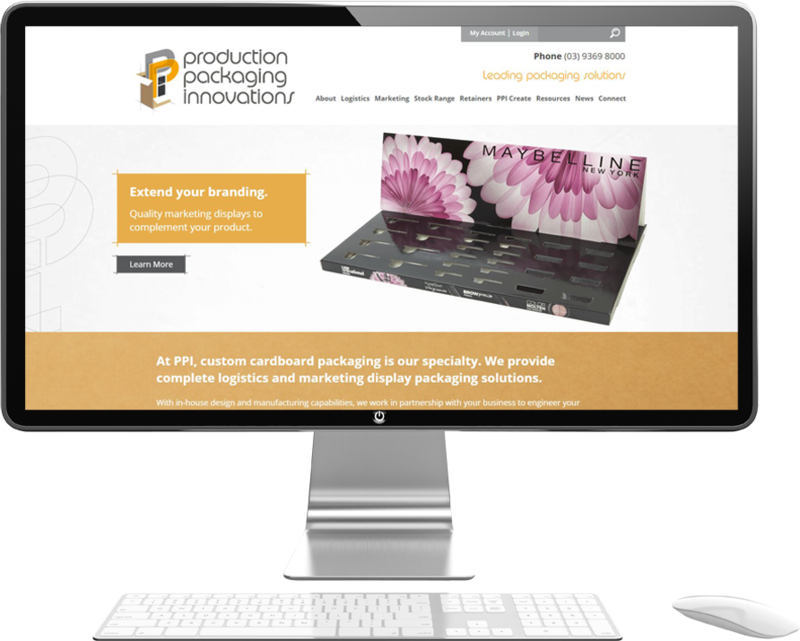 Product Packaging Innovations makes no representations or warranties in relation to this website or the information and materials provided on this website. These limitations of liability apply even if Product Packaging Innovations has been expressly advised of the potential loss. Nothing in this website disclaimer will exclude or limit any warranty implied by law that it would be unlawful to exclude or limit; and nothing in this website disclaimer will exclude or limit Product Packaging Innovations’ liability in respect of any matter which it would be illegal or unlawful for Product Packaging Innovations to exclude or limit, or to attempt or purport to exclude or limit, its liability. You accept that, as a limited liability entity, Product Packaging Innovations has an interest in limiting the personal liability of its officers and employees. You agree that you will not bring any claim personally against Product Packaging Innovations’ officers or employees in respect of any losses you suffer in connection with the website. Without prejudice to the foregoing paragraph, you agree that the limitations of warranties and liability set out in this website disclaimer will protect Product Packaging Innovations’ officers, employees, agents, subsidiaries, successors, assigns and sub-contractors as well as Product Packaging Innovations.